My follow-up report to my last CleanTechnica dispatch — the article in which I explained the basics of the my solar array / Powerwall / charging station installation — was supposed to be a show & tell from the Tech Talk Tesla Energy personnel. It was planned at my house for June 23. 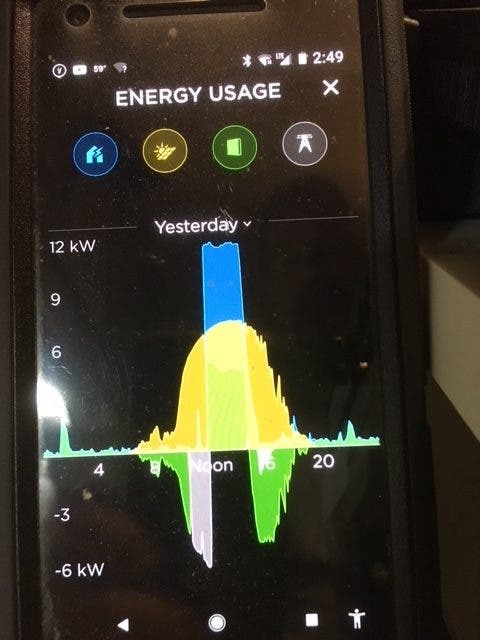 This would have been a brief presentation by our Tesla Energy Advisor as to the overall installation of our 8.125 kW array and support equipment as well as the advantages of having a Powerwall in the loop and a charging station, for those fortunate enough to have already moved to electric vehicles. 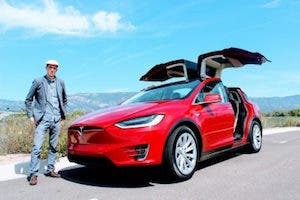 I planned on giving rides in my Model S and at least one Model 3 owner was expected to attend. Well, Wednesday evening before that planned show & tell, I received a brief call from our Energy Advisor Stephen letting us know the news that the entire staff of the office serving Vermont had been cut loose as part of Elon’s 9% staffing reduction. A few were offered relocation to other regions, but by and large, a considerable number of them found themselves unemployed. Needless to say, no Tech Talk for me and the neighbors. Knowing what little I do about the amount of business this office was producing, not to mention the customers with systems and, more importantly, the customers with contracts in place waiting for the installation of their systems, it’s a shock to me the office is closed. I have been unable to get in touch with our Energy Advisor Stephen since receiving his message last Wednesday. On a lark, I wrote an email to his Tesla address, copying his manager’s Tesla address as well. I fully didn’t expect to hear back from them directly, and I was correct in that assumption. What I did receive was an automated response directing any and all correspondence to another Tesla employee, address provided. I wasted no time in sending this new contact a lengthy introductory message, explaining who I was, where I lived and the status of my system and account. I believe this individual is out of the Boston area, as several emails I had with other system owners in Vermont led me to believe that we would now be under their umbrella, so to speak. 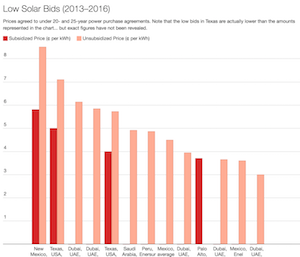 As a Tesla and (former) SolarCity investor, I understand Tesla’s need to consolidate wherever possible. I appreciate the share price rising back into the $350 per share range from it’s recent lows of $250 per share just 10 short weeks ago. I have been told throughout the spring that all focus was upon getting Model 3’s out the door to the literally hundreds of thousands reservation holders anxiously waiting. 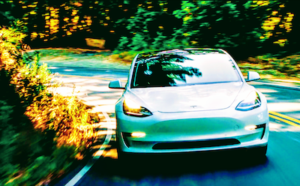 Those waiting for the $35,000 version will be waiting longer than most it seems, but Elon continues to predict the magic number of 5,000 units per week by the end of June (which is today). I’ve got my 2016 Model S 75D. I gave up my Model 3 reservation. I’ve got a fully operational solar/battery/charging station system that’s doing more then fine by me. I’m set for now. I am fortunate for what I have, what I have been able to achieve in a very short time by dropping my pennies in Mr. Musk’s coffers. 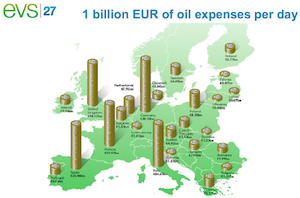 I am lucky to make a drop in the bucket in the global energy/environmental crisis. 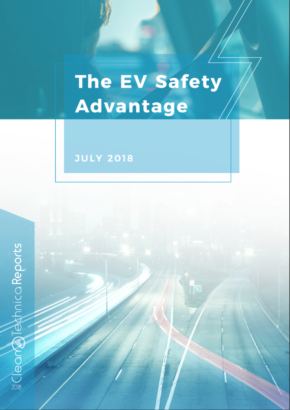 But at what cost to the Tesla Energy employees I met and got to know through my 6 month journey of getting our system designed and installed? These people were clearly competent in their individual fields, and dedicated to the satisfaction of the customer, first and foremost. 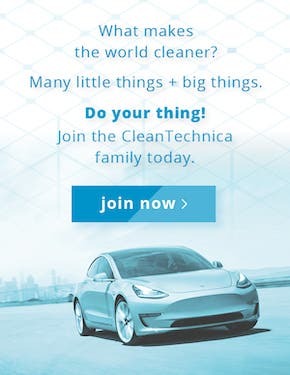 As I have ended prior dispatches here on CleanTechnica, stay tuned!